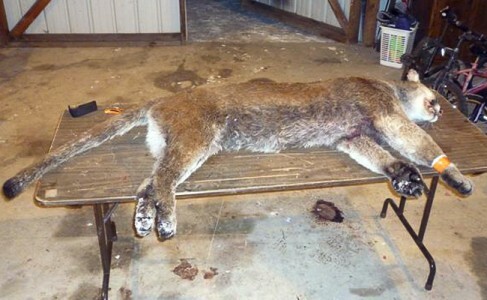 Tomorrow, Friday December 7, 2012, the hunting for female mountain lions will close one half-hour after sunset. The closure includes districts 313 and 216, parts of Park, Carbon and Sweet Grass counties. FWP reports the harvest quota for the districts combined were met. For more information on mountain lion hunting, stop by FWP website or call 1-800-385-7826.